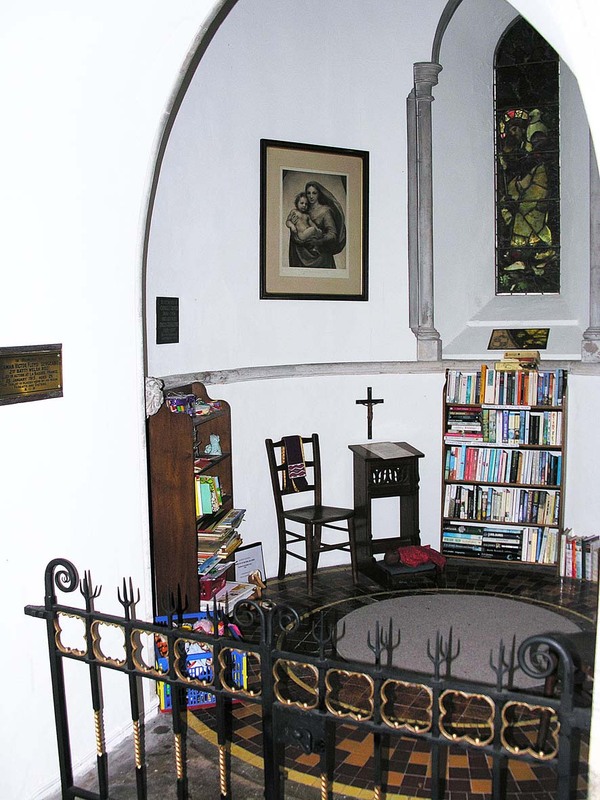 St Michael’s Childrens Congregation – First Sunday of the month in St Michael’s Church House. Candle Time, Making Time, Lunch Time! The children of St Michael’s church meet monthly to get to know each other, make something exciting and celebrate God’s presence in our lives. We meet in Church House (door opposite the church door) at 10.30am on the first Sunday of each month, the session ends with a homemade bread and soup lunch at 12.30pm. For further information please contact Barbara and Richard Keal on [email protected] or 01273 470177.